The ideal standards of beauty widely accepted in a particular culture can put a lot of pressure on the women living in it. These beauty standards differ from place to place, but being made to feel you are less than perfectly beautiful is pretty universal. 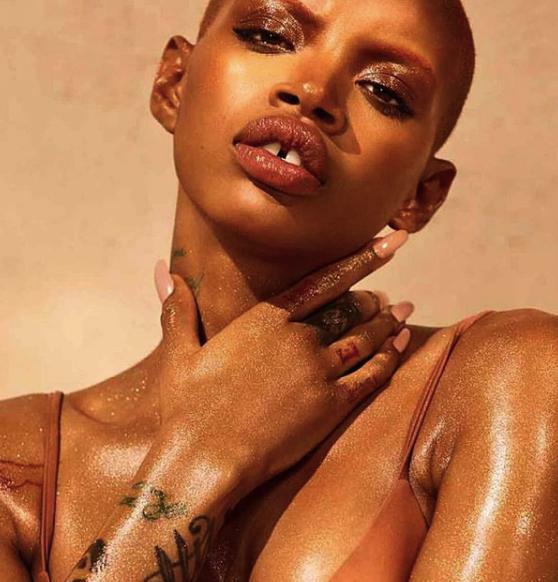 Here are successful models who can completely end traditional beauty standards! Velvet D’amour weighs 299 lbs, and that’s a record for the modeling world. She’s worked with Jean Paul Gaultier, John Galliano, and Vogue. Besides modeling, this girl from Africa also works as a lawyer. 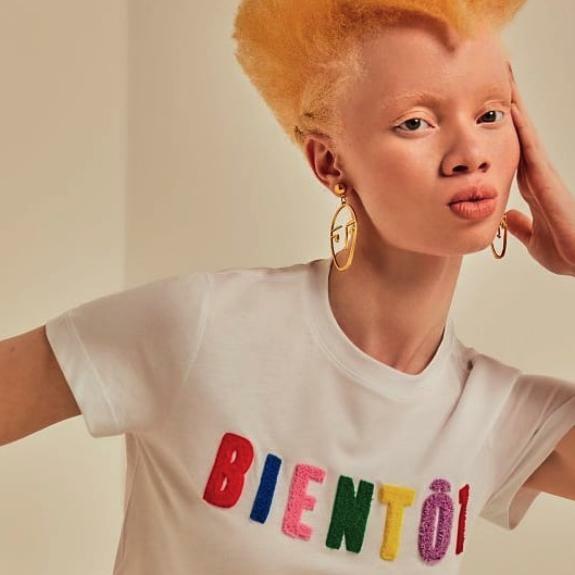 Thando is an albino, and in Africa, that’s literally a curse. The thing is, bright African sun rays can cause cancer or blindness in people with albinism. 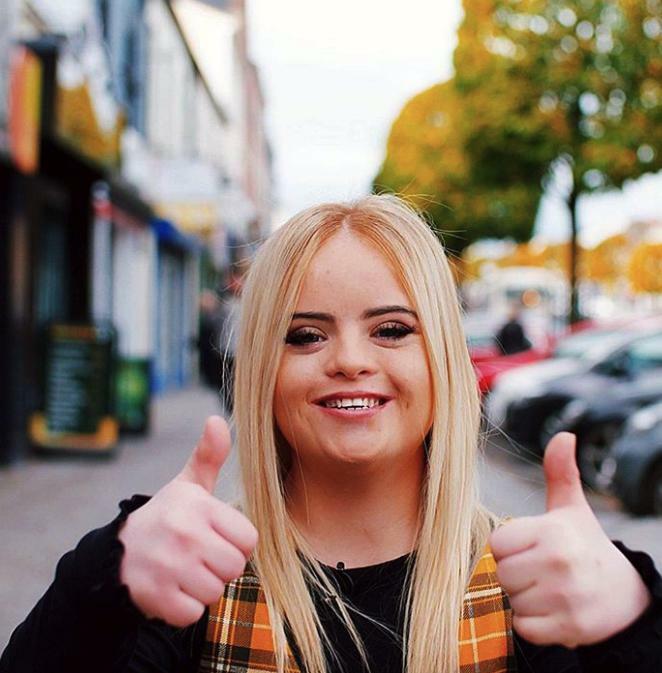 Kate became the first ever girl with Down syndrome to win an international beauty contest. The 19-year-model from Northern Ireland was chosen as the best in the “Teenager” category. Grant has been interested in fashion since she was 13, and her parents have always supported her ideas. They’ve even tried to arrange interviews with modeling agencies, but the agencies always refused. Her childhood dream has finally come true. According to the world of modeling, Tamy began her career too late — she was 27 years old. She takes part in both photoshoots and fashion shows. 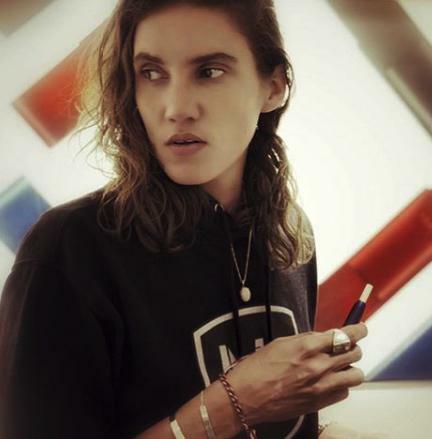 Thanks to her androgynous appearance, she has also taken part in photoshoots for men’s magazines like Numéro Homme and so on. 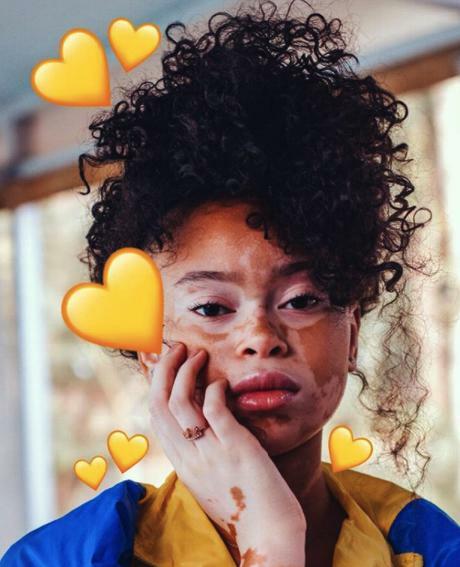 April was 6 years old when she was diagnosed with vitiligo and this ruined her self-esteem. 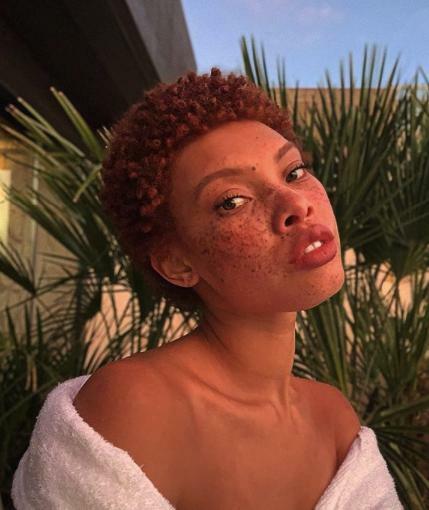 But her parents always supported her, and several years later, she was invited to take part in the American show The Real where this future model met Winnie Harlow who became her role model. 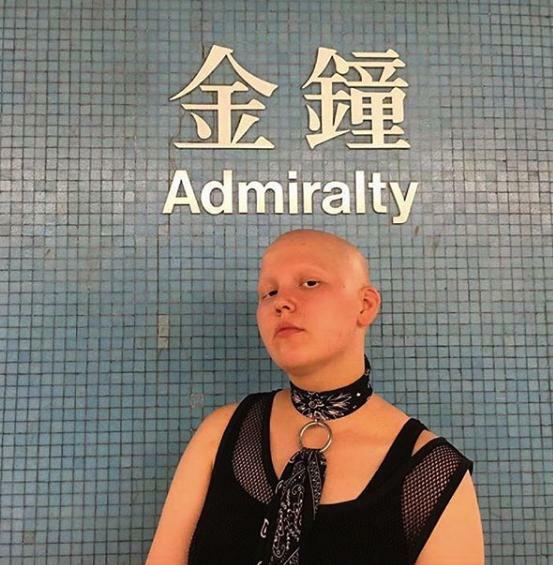 Today, April takes part in different photoshoots for popular magazines and has a motivating Instagram. Issa has an interesting origin: she’s half Japanese, half Mexican. 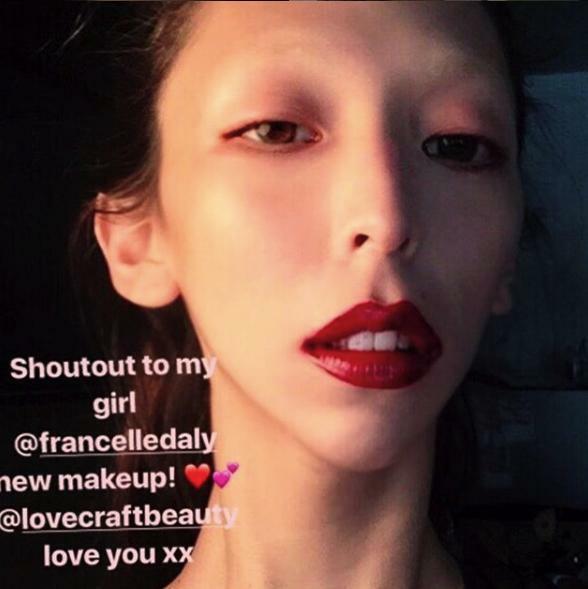 She also has an inspiringInstagram profile that makes you believe you’re friends with this unusual model. 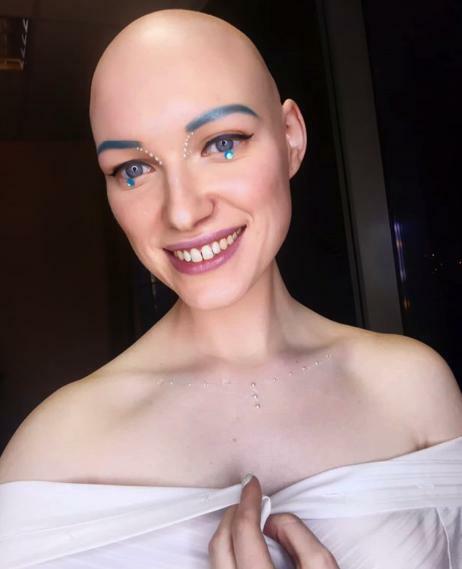 Anna has been suffering from alopecia, a condition in which hair is lost from some or all areas of the body, since childhood. Last year, her portraits were included in a photo project devoted to people with different features. This was Anna’s first professional photoshoot and it boosted her career. In her childhood, Slick was an ugly duckling because of the wide gap between her front teeth and her short haircut. Today, she is a successful model and Rihanna really likes her. She saw Woods on Instagram. By the way, Kanye West was the one who recommended that the model create an Instagram profile. Jazelle loves bright makeup. 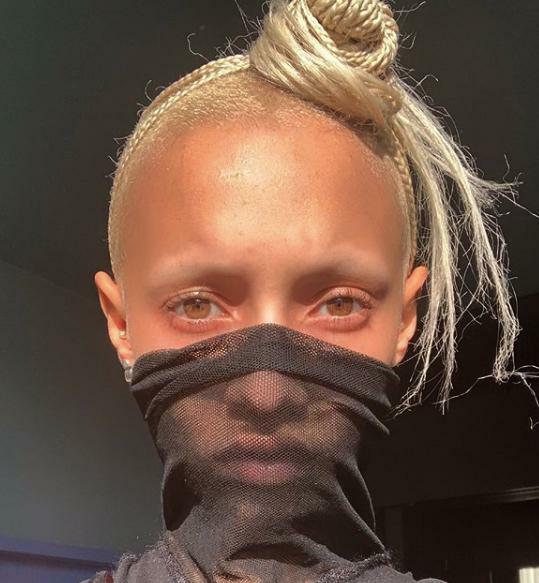 Her friendship with Die Antwoord is probably one of the reasons she looks so unusual. Wilson’s face is covered with freckles. But this is not her only feature: she has brown eyes, but likes to wear one blue contact lens to show that beauty is all about imperfection. Serafima is sure that femininity isn’t at all about the hair. 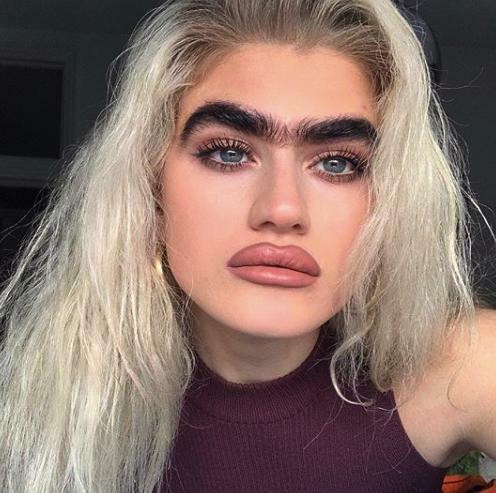 This model from Greece paints her eyebrows black to highlight them.